Sunday, December 10, 2017 – 11:00 A.M.
Jack Spencer Sowards, age 81, of Somerset, died Wednesday, December 6, 2017, at his residence. He was born at McRoberts, March 3, 1936, the son of the late Willie and Elsie Johnson Sowards. He was the husband of Sylvia Bentley Stewart Sowards. He worked with IBM in systems designs, was in upper management with Bethlehem Steel Company and Formica Company in Cincinnati, Ohio. He was also a member of the Boy Scouts of America, Ky Colonels, Blue Lodge of Nancy, Eastern Star at Nancy, Masonic Lodge and Oleika Lodge in Lexington (Shriners). In addition to his parents, Jack was preceded in death by one great-granddaughter, Annabelle; and his first wife, Ruby Nelson Sowards. 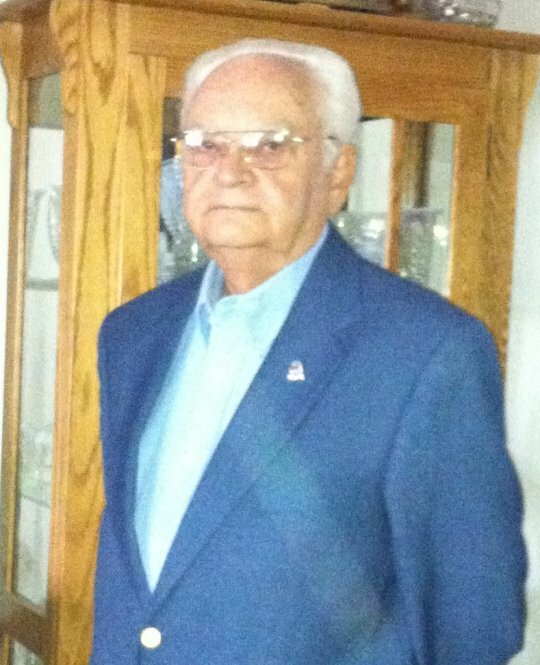 In addition to his wife, he is survived by one daughter, Debra Logan; three sons, Randall Stewart (Linda), Steve Stewart (Diane) and Timothy Dwayne Stewart; one brother, Willie Allen Sowards; two sisters, Cuba Sowards Gibson (Don) and Shelby Sowards Mills; seven grandchildren; two great-grandchildren; and a host of loving nieces, nephews and friends. Funeral Services were held on Sunday, December 10, 2017 at 11:00 a.m. at Lucas & Son Funeral Home with Bro. Tim Bailey, Ritchie Roberts and Gary D. Hall officiating. Burial was in the Annie E. Young Mausoleum, Chloe Road, Shelbiana. Lucas & Son Funeral Home in Pikeville was in charge of the arrangements. Southern Oaks Funeral Home was in charge of local arrangements.